Our Corporate Community Service program matches up businesses in search of worthy community service projects with municipalities in need of volunteer help. 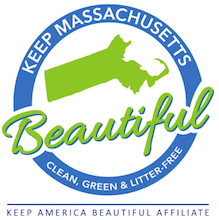 Typical projects include litter cleanups, park improvements, school projects, and other beautification efforts. We work closely with your corporate affairs and event planning staff to organize a rewarding community service event for your employees. 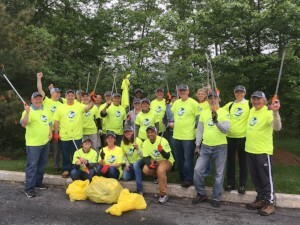 A typical community service project might include a local litter cleanup, a park beautification project, or an indoor event that benefits the local community. Working together, we can provide your employees with a rewarding, first-class community service experience. Please note: We require a minimum donation of $500 to organize a Corporate Community Service event. If your company is already a KMB Business Sponsor, this fee may be waived. Contact us to learn more about our Corporate Community Service program.